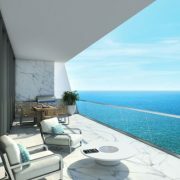 Ability by Acierto just closed on construction financing for its Bay Harbor Islands development. 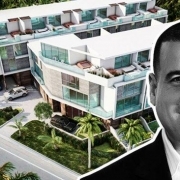 Miami-based LV Lending is providing the $14 million construction loan, according to a spokesperson for the project. 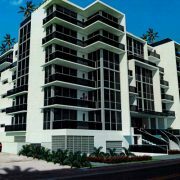 The developer broke ground on the 41-unit building at 9521 East Bay Harbor Drive earlier this year and is about 70 percent sold.